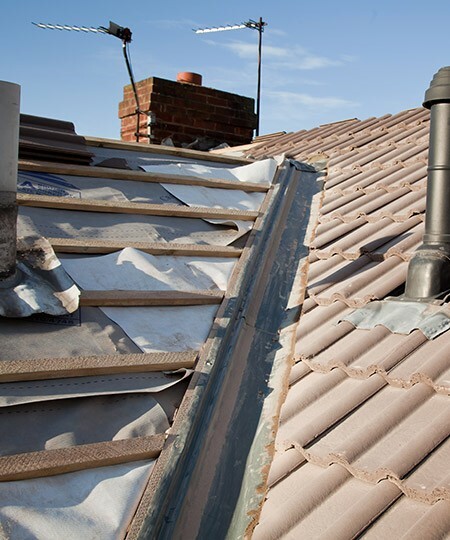 If you need dependable roofers in Alwoodley or Moortown we hope your search is over. We’re proud to be a family-run business, built on customer recommendations and we have been delivering quality craftsmanship for 30+ years. Wherever you are in Alwoodley or Moortown, we’ll always carry out our work with the best materials at a price that fits your budget. We’ll support our promise of the highest quality roofing service with our no-obligation free quote service. When you expect quality and value from your roofer in LS17, give us a call on 0113 370 9095. That’s merely a sample of the roofing services we provide; so whatever your needs, why not telephone us today to find out how just we can help out. Whatever you need, from new fascias and soffits to a full re-roof, we can help out. Simply call and make the most of our no-obligation free estimate service.